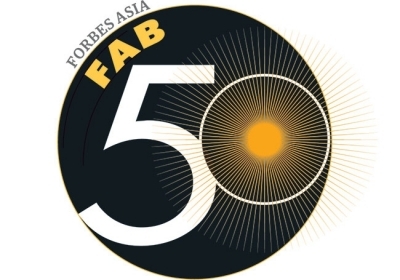 MANILA, Philippines - Three Filipino-owned companies have made it Forbes magazine’s "Asia's Fab 50 Companies” this year, a list of best publicly traded companies in Asia. 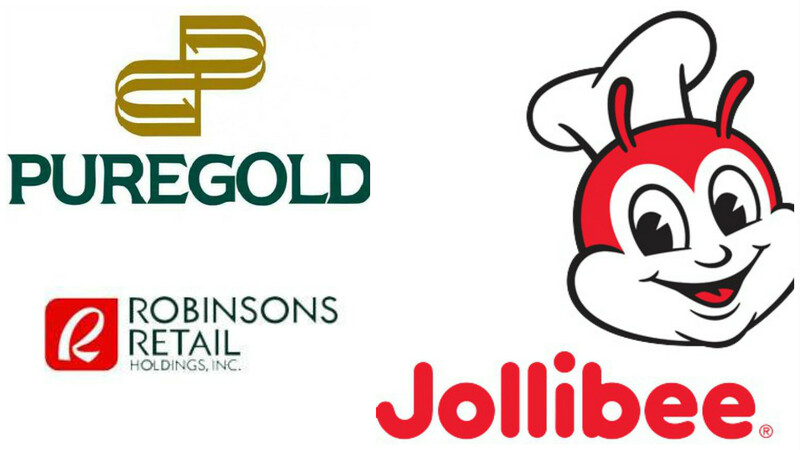 Jollibee Foods Corp., Puregold Price Club, Inc. and Robinsons Retail Holdings Inc. were among the 50 best-performing companies in Asia included in the 2016 list. With a market value of $5.9 billion, fast food company Jollibee was the biggest among the three Philippine companies. The company also owns other famous fast food chains in the country including Mang Inasal, Chowking, Red Ribbon, Greenwich and Burger King. Owned by Lucio Co, supermarket operator Puregold has a market value of $2.6 billion. Aside from Puregold, Co also runs S&R Membership Shopping chains. Robinsons Retail, which handles department stores and supermarkets such as Ministop convenience stores and Star Drug pharmacies, has amassed a market value of $2.5 billion. “These 50 companies have solid financial track records, coupled with great management and entrepreneurial skill,” Forbes said in its website. Henry Sy’s property developer SM Prime Holdings was cited as one of "Asia's Stars in the Making.” SM Prime runs SM’s residential properties, shopping malls, office buildings, and hotels. E-commerce giant Alibaba Group Holding Ltd. topped the list with a market value of $242.5 billion. While the Philippines had three representatives, China, on the other hand, ruled the list with 22 companies. India came in second with 8 companies followed by South Korea with 5. Vietnam, which has never placed a company in the list, made it this year with Vietnam Dairy Products making history. Forbes magazine carefully selected the top 50 companies out of a pool of 1,524 public companies which have at least $1.7 billion in annual revenue.